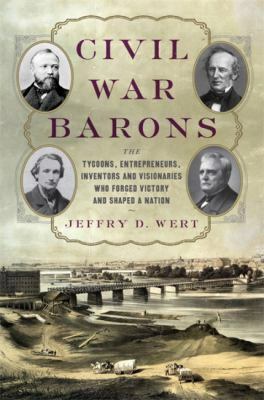 Before the robber barons there were Civil War barons--a remarkable yet largely unknown group of men whose contributions won the war and shaped America's future. The Civil War woke a sleeping giant in America, creating unprecedented industrial growth that not only supported the struggle but reshaped the nation. Individually, these men came to dominate industry and amass great wealth and power; collectively, they helped save the Union and refashion the economic fabric of a nation.